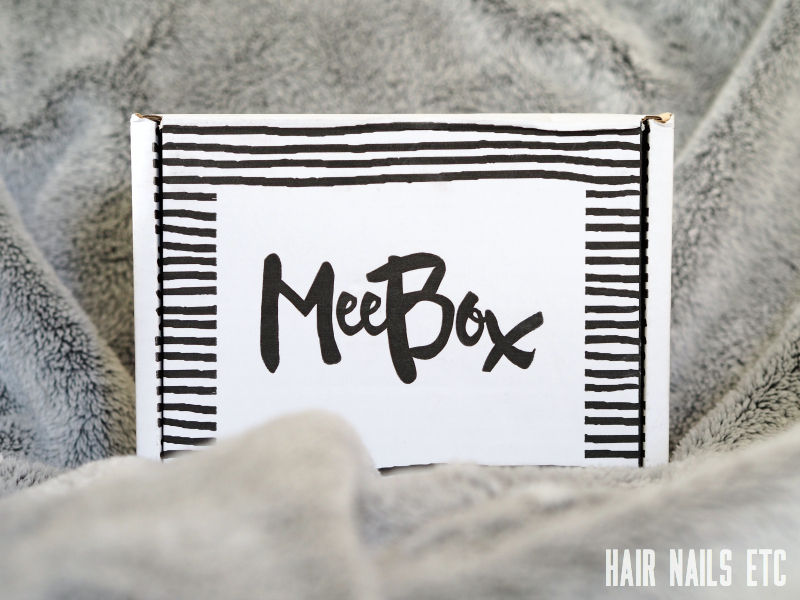 Get ready for a very excitable Meebox review! 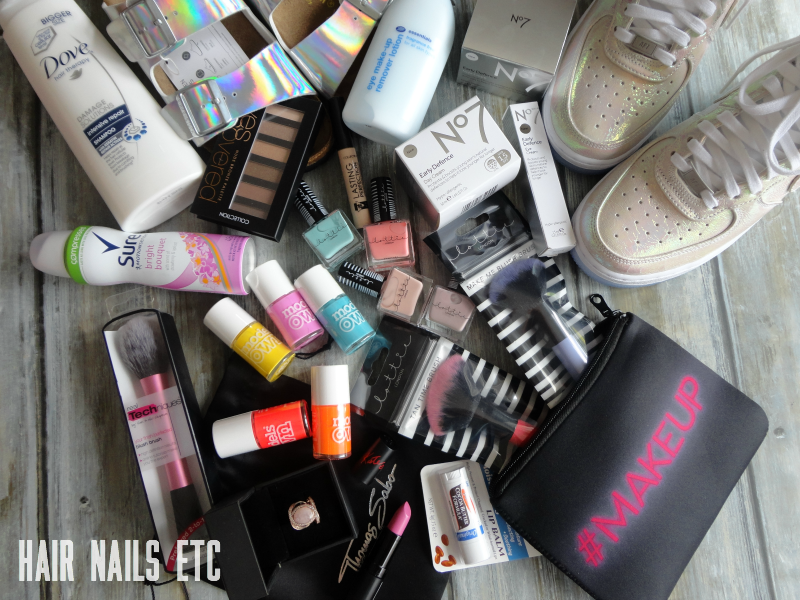 December's box is a fab mix of nail products; keep reading to see the contents and some sparkly swatches. 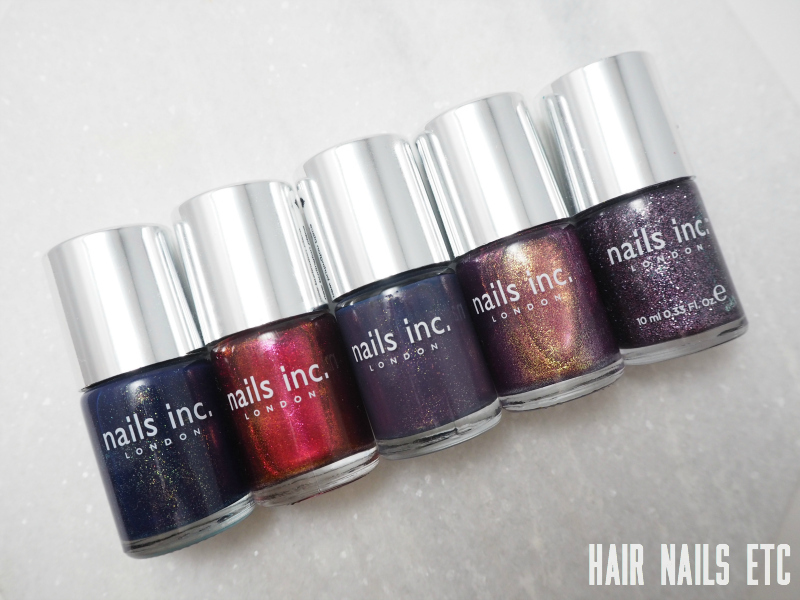 A bit of a strange post from me today where I just want to show off some really lovely old Nails Inc polishes; even though most of these probably aren't even available to buy anymore - sorry! 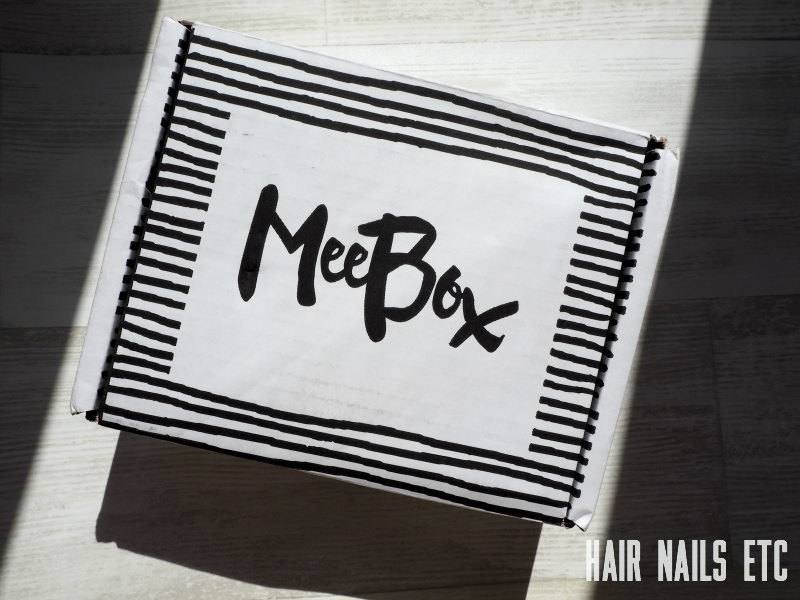 I'm very excited to talk about my first every Meebox! This month's box is stuffed full of Rio-themed nail goodies, perfect for showing off some Olympic spirit. 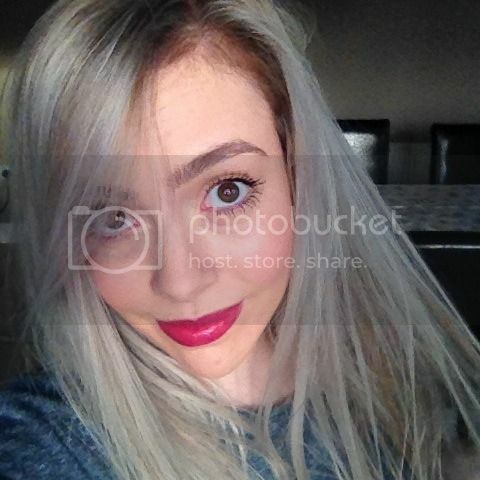 Finally, I am the proud owner of a MAC - Morange lipstick! 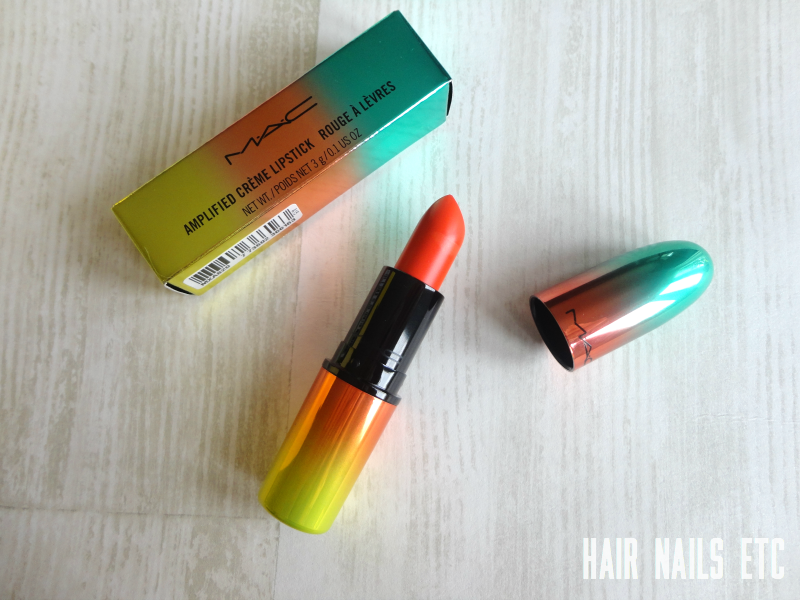 I've been lusting after this bright orange shade for about a year, and when I found out that MAC had released a special edition as part of the Wash & Dry collection, I decided it was time to take the plunge. 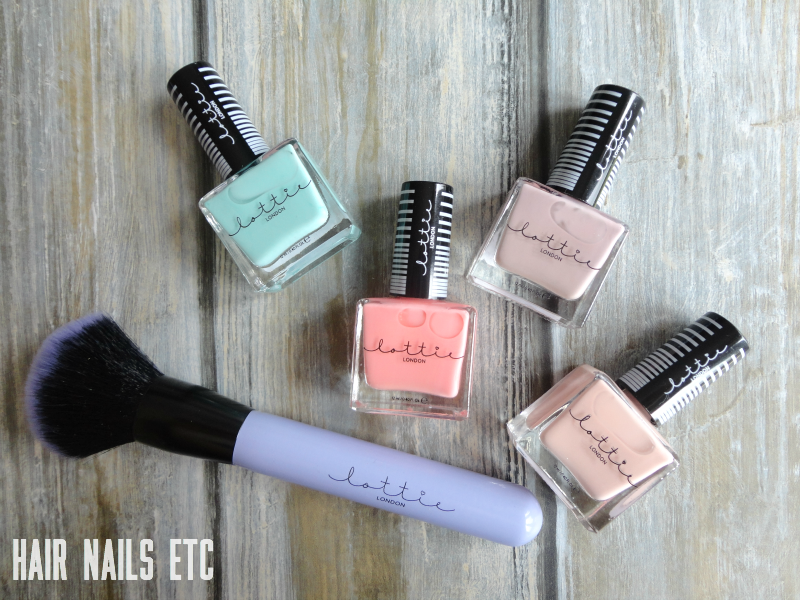 If you've been into Superdrug recently, or even had a browse on their website, you might have noticed a new brand has arrived called Lottie London. Their range of nail polish, nail tools and make up brushes has really caught my attention, mainly because the packaging and branding is really cute - 'Selfie Ready Beauty' - I'm probably too old for that but I was sucked in anyway! 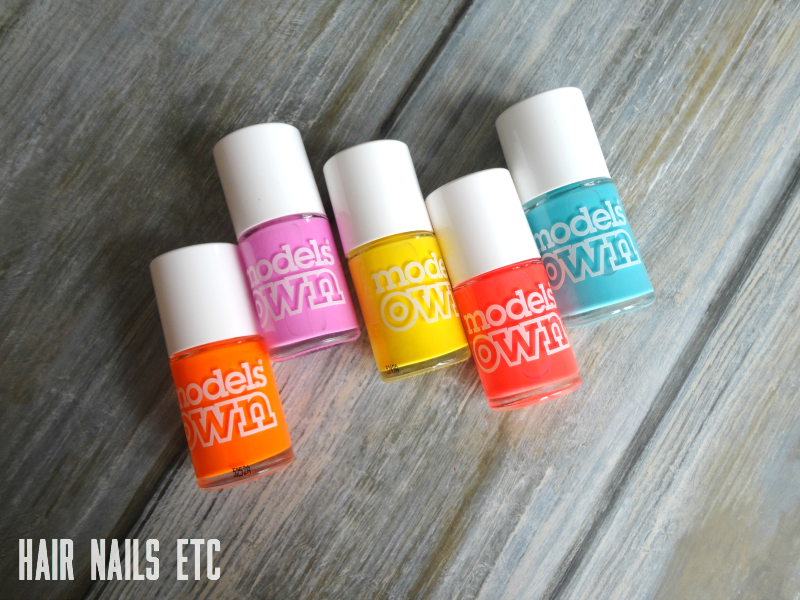 When Models Own announced they were adding 5 new shades to the Polish for Tans collection I was more than a little excited. The original Polish for Tans range that was released last summer was my favourite collection of 2014 and I'm still a huge fan of neon colours so this new launch looked perfect for me. I'm really sorry because I feel like I've been going on about this for ages, but in case you missed it, I recently started my first 'proper' job since graduating university last summer.